and 370km north of the Carpathian mountains. Warsaw is divided into 18 boroughs. The name Warsaw comes from name of a 12th century nobleman called "Warsz"
who owned a village at the todays site of the area of Warsaw-Mariensztat. 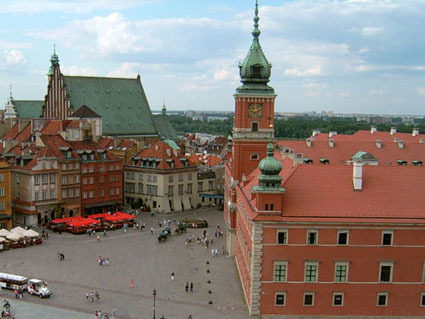 Warsaw was founded in the 12th century. 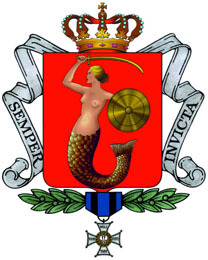 In the 13th centry Warsaw was incorporated as a city. et des Pages Blanches Warsaw.